Line art is any image that consists of distinct straight and curved lines placed against a plain background, without gradations in shade or hue to represent objects. Line art can use lines of different colors, although line art is usually monochromatic. Usually detailed line drawings, etchings, diagrams, logos etc. that contain no shading would be scanned as line art. 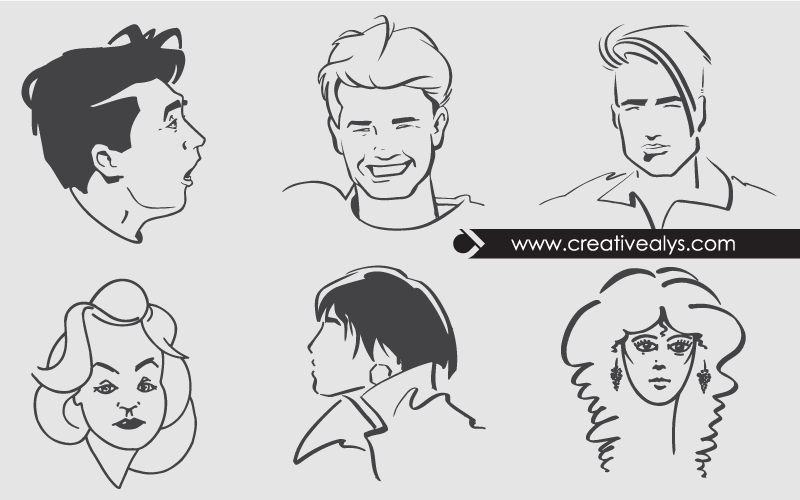 For those who love painting and art, here sharing 6 different line art faces of people in different expressions. 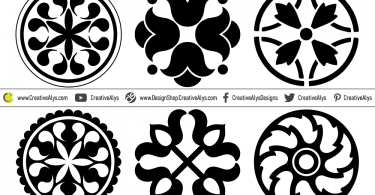 These line art vector faces are in scalable format, so enjoy using them! Don’t forget to share this freebie.